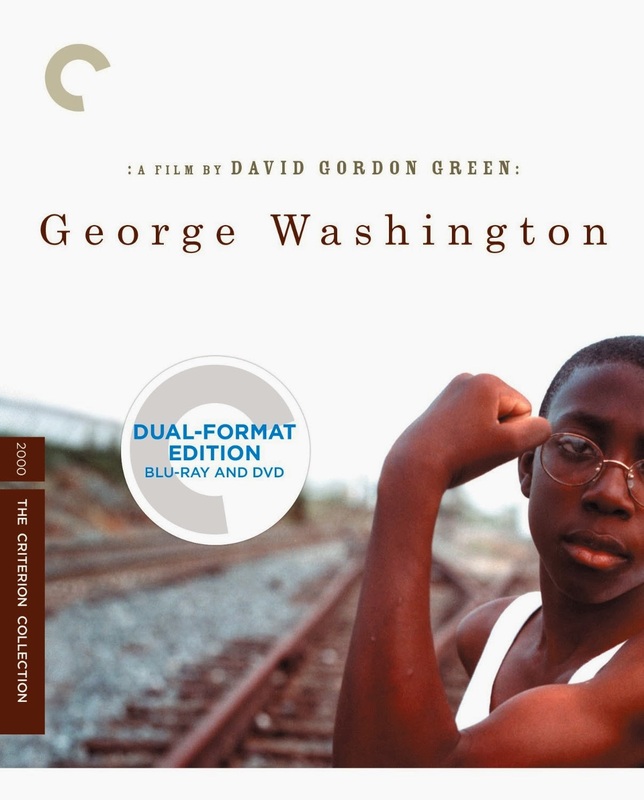 Poetic and devastatingly tragic, George Washington is a wholly unique coming-of-age story that utilizes familiar narratives with Green’s signature style. A group of poverty-stricken youths are forced to grow up quickly when faced with love, heartbreak, death and guilt for the first time over one hot summer in rural South Carolina. The narrative is an ensemble of characters all interweaving in each other’s lives. Not all of the actors are completely convincing in their deliveries, but they all feel like real people, fleshed out for us to see in this intimately beautiful film. The first storyline we are introduced to is the awkward end to a young relationship between Nasia (Candace Evanofski) and Buddy (Curtis Cotton III). Nasia has shifted her interest to an unenthusiastic suitor in George (Donald Holden), a fragile young boy with an underdeveloped scull forced to wear a helmet when playing, despite the attempted intervention from Vernon (Damien Jewan Lee). At times Vernon appears as little more than a bully, especially with age and size giving him a dominant presence amongst the kids, but in reality he proves to be one of the more complex characters of the story. One of the most spectacular achievements of Green’s film is the impressively polished 35mm cinematography done by Tim Orr, a fellow classmate. This is seen in no better glory than this Blu-ray disc with a restored high-definition digital transfer, with 2.0 surround DTS-HD Master Audio. This dual-format release also includes a DVD copy of the film, previously released. Both include an assortment of great features, including an audio commentary with Green, Orr and supporting actor Paul Schneider. There are also two student films, also with the trio giving an optional commentary, an interview with Green from Charlie Rose, and with the cast from a 2001 reunion. Also included is the 1969 short film that inspired George Washington and an insert with an essay by critic Armond White and a statement from Green.